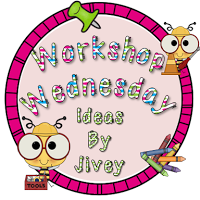 Today I'm linking up with Jessica over at Ideas by Jivey for Workshop Wednesday. She and I think so much alike it's scary! I'm teaching a new second grade program in our district this year, especially designed to target reading, writing, and math skills for those students who just need that extra little push to keep from falling through the cracks. Jessica teaches fourth grade ELA and history (my personal favorites). But we both taught about using post-it notes this week to help track student thinking during reading workshop. Jivey's students' post-it notes are way more advanced than mine. This is only our second day of second grade, so that's to be expected, obviously! We've been reading Chrysanthemum this week. 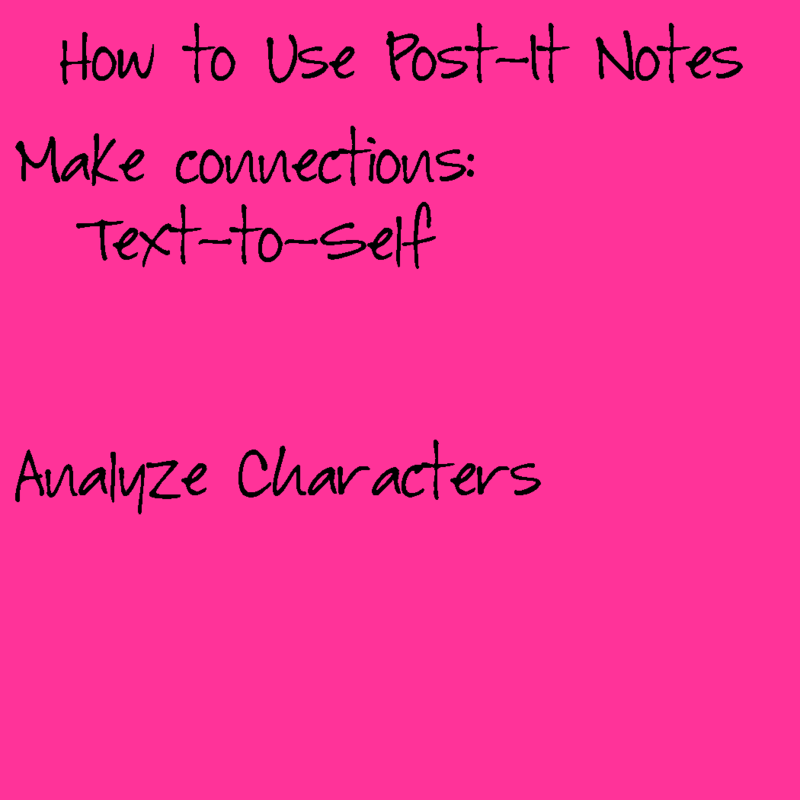 Yesterday, I realized my students did not know what text-to-self connections were, so we used post-it notes to practice making some connections. Since this was our first attempt, I gave each student a few notes, explained that they didn't have to use them all, or put them on each page, but that when the book reminded them of something in their own experience, to write their initials on the sticky note, and stick it on the page. I thought it was way too much to actually write the connection, at this point. They worked in groups of three, sharing copies of the book. Although I'd already read the story out loud earlier in the day, I showed it on United Streaming and let them follow along in the books. Every single student "got it"! 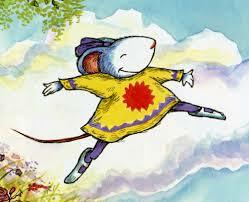 They all made connections with Chrysanthemum's feelings and experiences, compared to their own, and they were pretty good ones, too, not superficial, like "Chrysanthemum goes to school and I go to school." I explained that we were looking for BIG IDEAS. They had connections like, "When Victoria made fun of Chrysanthemum's name, it reminded me of when I went to daycare, and the kids made fun of my name because they'd never heard it before," and, "When Chrysanthemum had that bad dream, it reminded me of a really bad nightmare I had." WOW! Early this summer, our local Office Depot was remodeling, and had a huge clearance sale. 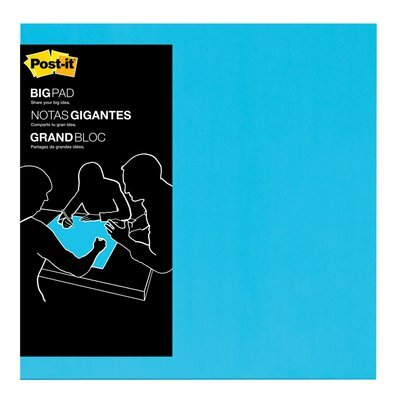 One of my best finds was huge (maybe 18 x18 inches) Post-It Notes in pads of 50, for like $2. I decided to use these huge post-it's for post-it note anchor charts during post-it note lessons. 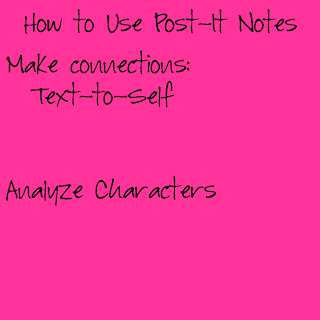 Yesterday, I made our first Post-It Anchor Chart that says you can use post-it's to make connections about yourself and the text. Today, we reread Chrysanthemum, and thought about how Chrysanthemum's feelings changed during the story. We used a Beginning/Middle/End graphic organizer to draw her face and write a sentence about her feelings, with evidence from the text. Whoa! Heavy stuff for 2nd day of 2nd grade! My babies did a GREAT job! They found the exact spots that told how happy Chrysanthemum was about her name, when she changed her mind and why, and exactly when and why she changed her thoughts again. We added Character Analysis to our Post-It Note Anchor Chart today, leaving room for other connections later. I have to say, I am absolutely thrilled with this launch of our reading workshop! Link up to tell us about your reading workshop ideas. I love learning from my blogging buddies! Hi Brooke! I'm Heather and I have a quick question about your blog! If you could please email me at Lifesabanquet1(at)gmail.com that would be great! Hi, Heather, I'd be happy to answer any questions you have via my blog response/comments. I use Post-it notes all the time. They are such a great way to track thinking! I'm glad your reading workshop is off to such a great start.